We all know that fruits and vegetables achieve their best flavor when picked at the peak of their season. This is why we work with local growers — to help deliver seasonal products that stand heads-and-shoulders above the rest. 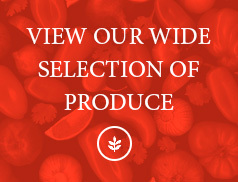 Click the button below to check on the latest seasonal products we have in stock. 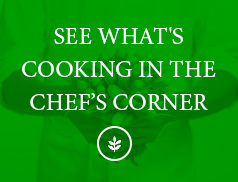 Interested in our seasonal products? 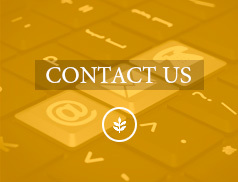 Contact us to see what we can deliver to you.